Russian Oscar-nominated movie ‘Loveless’ has won France’s highest film honor, the Cesar Award, as best foreign movie. 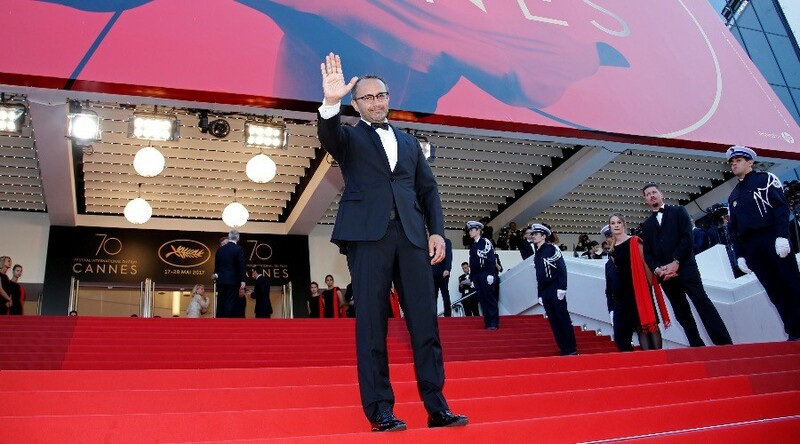 Andrey Zvyagintsev’s drama outshone some major international blockbusters. The renowned Russian director’s picture received the prestigious trophy from France’s Academy of Cinema Arts on Friday. The prize comes ahead of the 90th Academy Awards ceremony, where ‘Loveless’ is also nominated in the Foreign Language Film category. 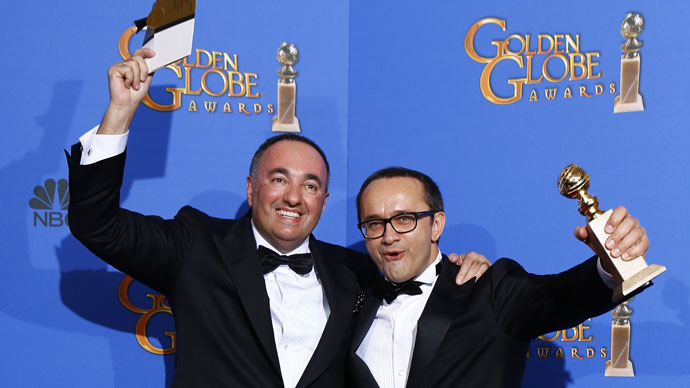 In Paris, Zvyagintsev's drama beat six other contenders for the nomination, including Christopher Nolan's ‘Dunkirk’ – which will also be competing in eight nominations in this year’s Oscars – as well as Damien Chazelle's highly-acclaimed musical comedy-drama ‘La La Land,’ which won six US Academy Awards last year. ‘Loveless’ revolves around a Moscow couple in the process of a bitter divorce. As the pair strive to part ways as soon as possible, their 12-year-old son disappears after overhearing one of his parents’ rows. The characters “remain in blindness, they are immature, childish. They think the ghost of happiness is looming somewhere beyond their habitat, somewhere else. This is something all of us live with, we all think that something awaits us,” the director said in an interview. Before getting the ‘French Oscar,’ the tense drama already nabbed the Cannes Jury Prize and two European Film Awards for best director and composer.